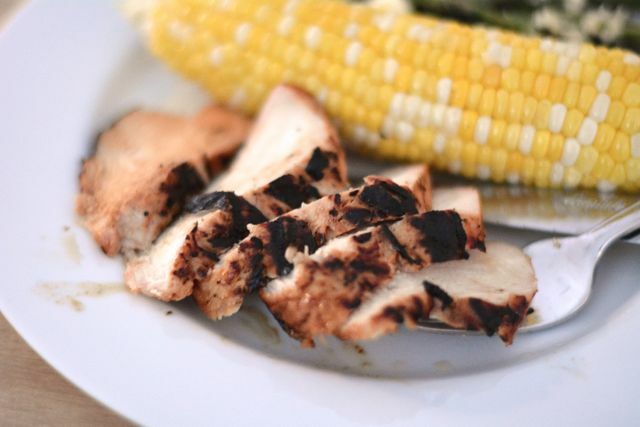 Summer is grilling season, and it is important to have some great recipes ready to go. This mango grilled chicken is from my recently published cookbook, The Family Calendar Cookbook: From Birthdays to Bakes Sales, Good Food to Carry You Through the Year. The book is organized by season, and this recipe comes from the grilling chapter. It is so easy to make in advance using fresh mango and the whole family will love it. 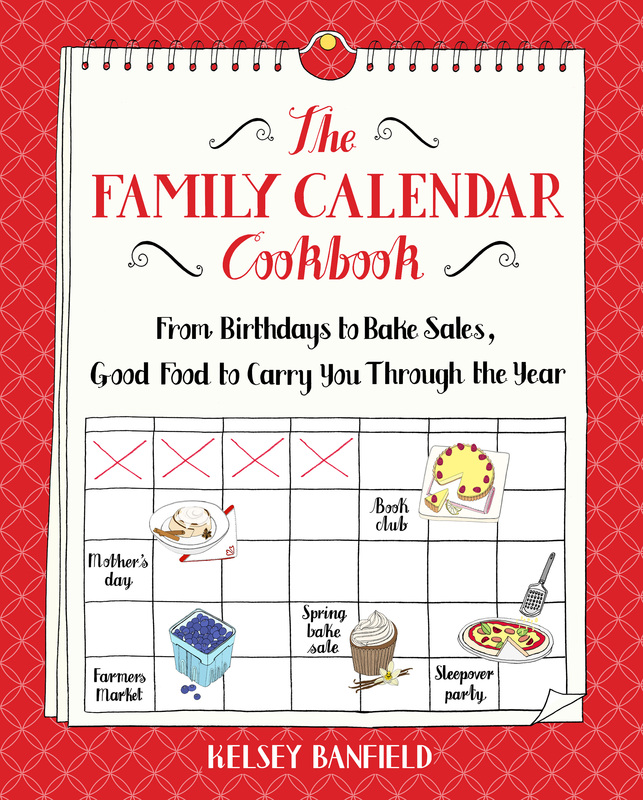 Pick up a copy of the book and get cooking more great food for your family today! Bring out the flavors of summer with this killer grill recipe. Step 1: In a medium saucepan, combine the mangoes, garlic, lemon juice, soy sauce, ketchup, and salt. Simmer for about 10 minutes, stirring occasionally. Remove from the heat and use an immersion blender to purée the sauce until smooth. Allow the sauce to cool for about 10 minutes before using, or refrigerate overnight. Step 2: Place the chicken in a shallow baking dish and add half of the sauce. Turn the chicken twice to coat it well. Cover the dish with plastic wrap and refrigerate for a minimum of 2 hours. Then remove it from the refrigerator and light the grill to a medium flame. Step 3: Place the chicken over the heat and grill it for about 5 minutes per side, until cooked through. Brush both sides with the remaining sauce and cook for another 6 minutes. Remove from the heat, slice, and serve.